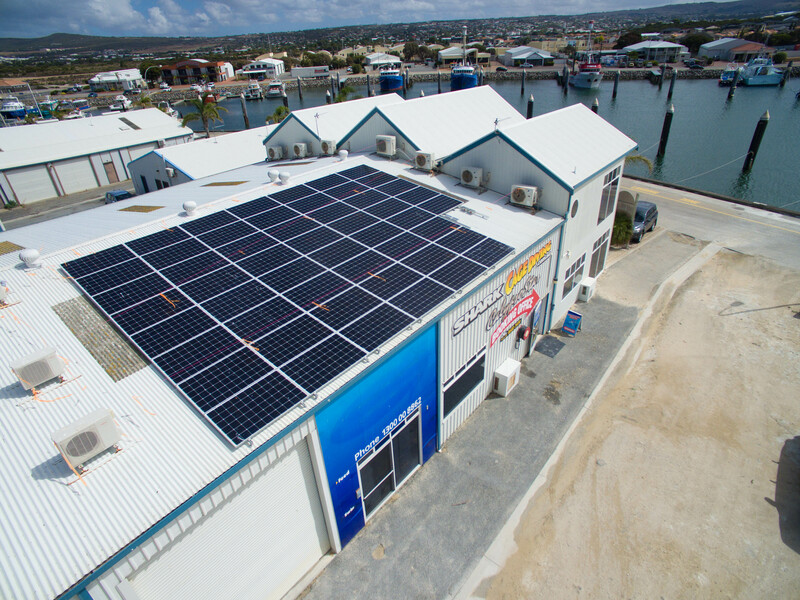 Specialising in all manner of solar installation, residential and commercial Class A Energy Solutions also assists customers with energy auditing and monitoring, energy efficient lighting retrofits, and battery backup. We found Class A Energy Solution salesman absolutely wonderful to deal with, helpful in all ways. To get the system installed was another experience, we had to push to get the panels installed, we were understanding about Christmas and new year, the promised date was by the first week in February, after chasing them from the second week of February the system was finally installed 7th March, by a local company. What a great team.... efficient and well organized. Each team leader kept us well engaged in the installation process .. so we felt well informed about the task in hand. 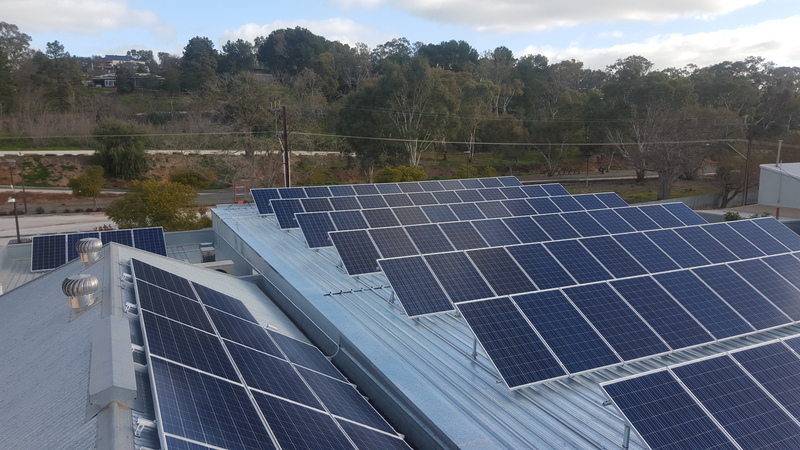 The 34 Solar panels and batteries were installed in the 1 day and all areas tidied up. Well done team. Well the system has only been in 3 weeks so far seems to be running and producing pretty well even on days where it's pretty cloudy, no major issues installation went really well the guys that installed the system were Peter Havas and Matt from Electrical Pro Murray Bridge they were very polite and had good advise on how to get the best out of the system and very knowledgeable plus they left the house clean and tidy, plus Class A Energy Solution gave me a free upgrade to better panels than originally quoted which was most appreciated. I am still 3/4 weeks away from getting my first bill with the solar on it won't be a full quarter but hopefully should get a good idea of how the system is performing. 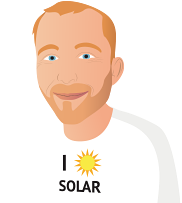 I would like to say thank you for all the advise you have given and the companies you recommended where very professional i wouldn't have a problem recommending either company and i've suggested your website to some work colleagues that are considering solar systems. I'll let you know how it's going down the track. Class A were one of the only two companies who were willing to come out and do a site inspection, rather than just quote over the phone. We have quite a bit of shade, so this seemed important. Both systems were similar sized, but my estimate on payback time was almost the same for both, so we went with the bigger system. They were unable to source the panels that we were quoted for, so upgraded us at their expense. I've been disappointed by their inconsistent communication in a few areas. The date we were initially given for installation was delayed several times (initially told late Dec/early Jan, then pushed back to 19th Jan, then heatwave delayed it further (fair enough) and it's just taken three part days across a week to install it - partly because a miscommunication meant the installers thought the panels would be here and showed up without them, and then had to go fetch them, and also because they were doing other jobs in the middle of this one. The salesman told us that SA Power Networks takes a long time to install the meter, so the meter application would be sent off asap because it could take a month or two. However, when Class A rang to book an installation date in mid-Jan, they said they would send it off within the week. So we ordered the system in November, and it is now installed but it seems it won't actually be connected until sometime in mid-late Feb. The system has not yet been installed. Specifically asked whether company was all in-house or used contractors [this was a deal breaker] - I was assured all in house. Installers [contractors] arrived 3 hours late to undertake install, then left for the day with job half finished, saying they would be back "sometime next week". After a couple of blunt telephone conversations with the company, I was assured they would return the next day [they did] to complete the job. It took approx. a month to receive the paperwork & C of C's, and only after a number of telephone calls. Salesman was excellent,explained anything I asked. What was great was that the salesman (the only 1)that came out to the house to look it over, the other quotes were good, but all done through e-mails and phonecalls. Very satisfied with the system, installation and sales team only time will tell now when the next few bills come in. Class A Energy Solutions sales representative, Shane Nielsen provided me with several options for our requirements with respect to price, quality and warranty, and forwarded me information regarding my chosen system components as well as a quote. He addressed all of my many questions and concerns quickly and honestly, and I chose to proceed with the installation. My system installation did not proceed without the odd hiccup, partly due to an isolating switch recall and a dispatch error. Throughout the entire process Shane Nielsen, and all others involved with Class A Energy Solutions including their installer, were prompt with their support, and acted with integrity in resolving issues that arose to my complete satisfaction. 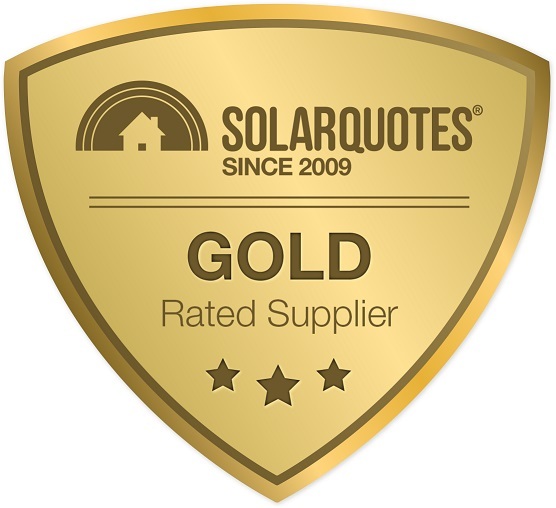 Solar Quotes recommended Class A Energy Solutions as a supplier and installer for our region, and I pursued this lead. 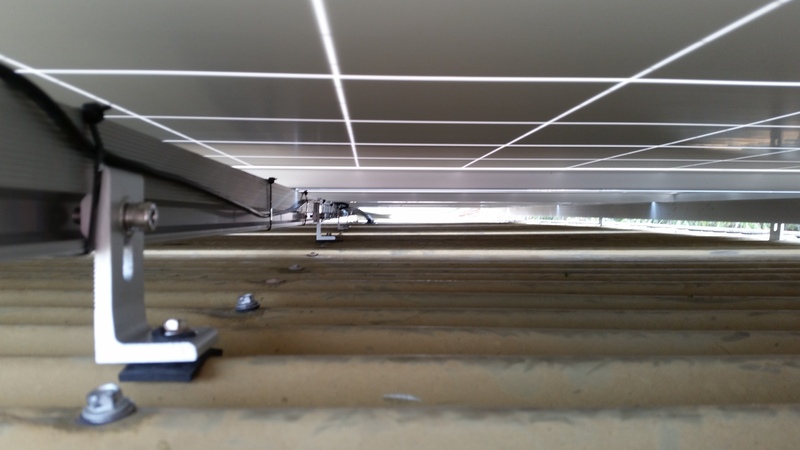 Class A Energy Solutions had previously installed several commercial and residential solar systems in our area, which would have provided them with experience in logistics and installation requirements particular to our region. The installer was professional and punctual and worked extremely well in the heat. I would highly recommend this company to anyone and have passed the name onto a close friend. When the job was completed the surroundings were spotless leaving no mess anywhere. System was install on Monday. Meter hasn't been changed over as yet and apparently can take 30 days for change over. Class A is all class! From the start to finish, the service and responsiveness of the team has been outstanding. Shane, the sales person was patient and helpful. Shane provided all the necessary literature I requested for in validating all his claims. Nathan, the installer, was courteous and explained to me how he intends to install the solar panels. Miles, the boss, takes a personal interest in the order, installation and switching of the standard meter to Import/Export meter by SA Power Network (SAPN). He actually turned up during the install to ensure that the installation is proceeding as it should. Mick and Dot from the administration was helpful and personable. Both Mick and Miles contacted me on the day which SAPN was booked in to replace my meter. Site visit by a technically knowledgeable salesperson was helpful, albeit still a little bit short on installation specifics - 'that will be up to the installer'. Info during lead up to and scheduling of the installation wasn't too flash but all sweet in the end. I am very very happy with my system (295w Trina Mono/Fronius Primo 5). I ordered 300w Mono panels and the installers turned up with 295w Mono panels. Lucky I checked order (received night before) and queried with installers upon arrival. 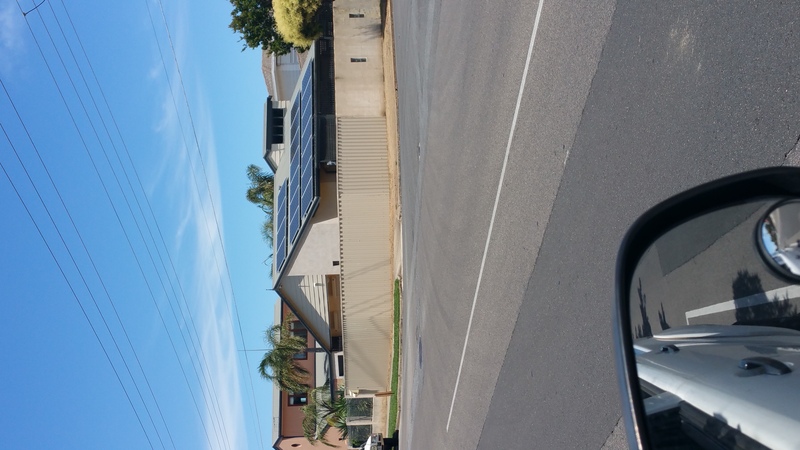 Apparently there were no 300W Mono panels in Australia. First I heard about it was day of installation... and the price on invoice hadn't changed. Invoice was altered...quickly. I agreed to go ahead with installation (felt a bit hamstrung and I am hoping I made the right decision in the end). I don't know how a salesperson (Shane) could not know about 300W panels not being available especially since he talked them up so much (10 days prior). I am disappointed but the 295W are working very well. Installers were excellent. They were thrown some curve balls by Class A during the day but were brilliant, polite and friendly. I needed to get a new meter installed and if I was waiting for Class A to organise, I'd still be waiting for installation. After receiving a message from SA Power saying a request had been sent from Energy Aust for a meter change. I waited and waited for Class A to let me know time/day this meter would be installed...they said they'd contact SA Power on my behalf. Waited 3 days and then contacted SA Power direct. Apparently it was lucky I had as I'd be waiting until late Nov/early Dec. I got an email from Class A the next week advising me about the time/day of appointment ....yeah I know, I made that appointment myself...last week. The Fronius App was not set up properly by Class A. I could receive data from inverter to my pc (demonstrating WIFI was working well) but not to my iPhone or iPad. It was so frustrating. I had to ring Fronius Aust myself after Class A had no clue about the app problem or how to help me, I didn't really feel they wanted to go the extra mile to help me. They just gave me a number to ring in Melbourne. Fronius tech support pointed out Class A should have setup and tested App as a part of installation. Agreed. They didn't. It turned out that Class A had not given me the required permission to use the app. This was a simple fix on Fronius' end, app started working immediately.